Wow! 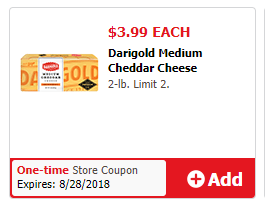 Darigold Cheese 2 lb Blocks Only $1.99 at Safeway and Albertsons With Coupon Stack! Wowzas! I can’t remember the last time we saw cheese for this price!! Run into Safeway or Albertsons this week to score Darigold Medium Cheddar Cheese 2 lb blocks for only $1.99 with a digital store coupon and paper manufacturer coupon stack! Be sure to check out the rest of the Safeway and Albertsons coupon deals you can pick up while you’re there before you head to the store! 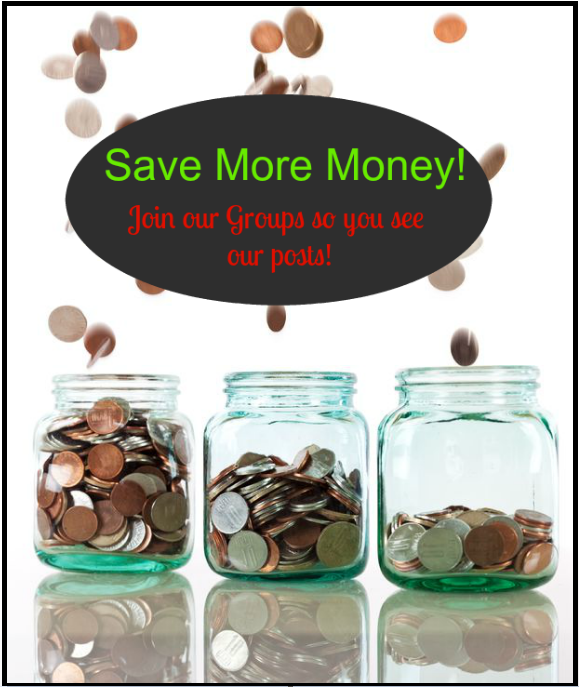 Previous article: Safeway and Albertsons NORTHWEST REGION Coupon Deals 8/22 – 8/29 + $5.00 Friday! Next article: HOT BUY! Best Foods Mayonnaise Just $.99 at Safeway PLUS Possible FREE Ketchup! !